Bite the bullet and upgrade your beverages with the The Ice Bandit Bullet - Cool Ice Bullets. 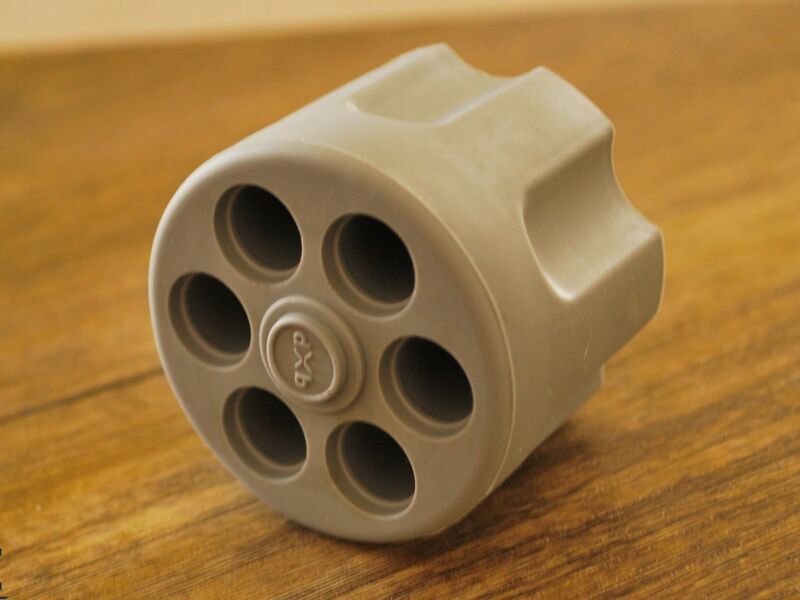 This ice device comes in a revolver shape mold. 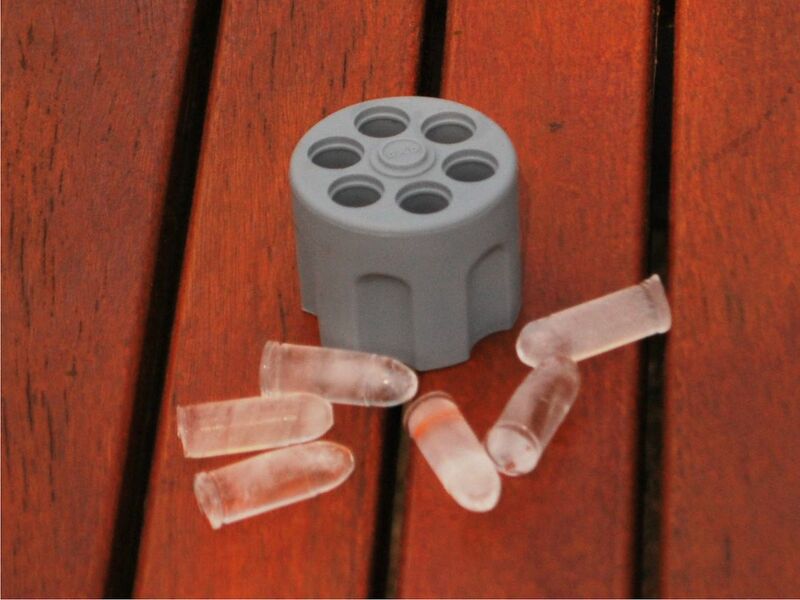 Upgrade your beverages with cool ice bullets, made with the infamous Ice Bandit. 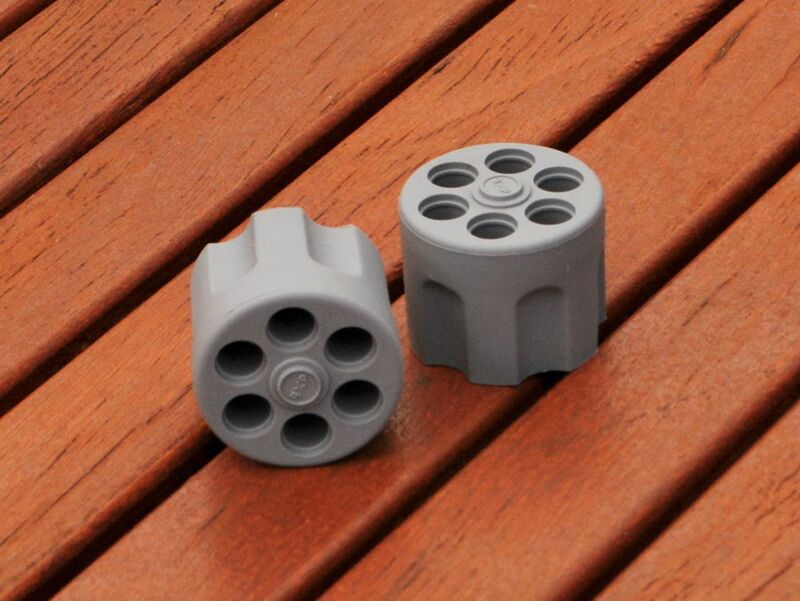 This nifty ice device is a revolver shape mold. Simply load with water, put it in the freezer, and start cooling off with ice bullets. The Ice Bandit creates six individual ice cubes. Each is the shape of a real bullet from a standard revolver cylinder. The Ice Bandit uses high-quality silicone rubber for the mold design. This material has superior temperature range performance. 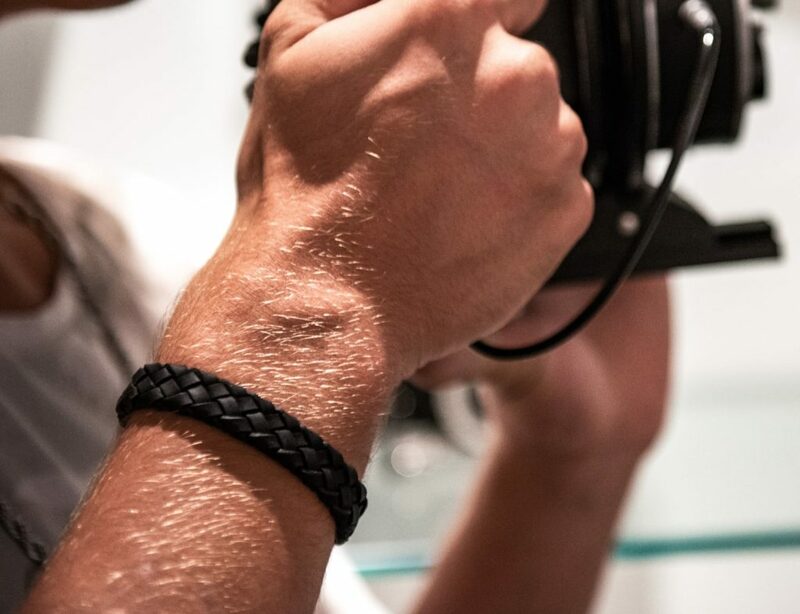 In addition, the silicone is flexible. With this material, you can push the bullets out of the mold without compromising their delightful shape. The Ice Bandit is totally dishwasher safe for easy cleaning. 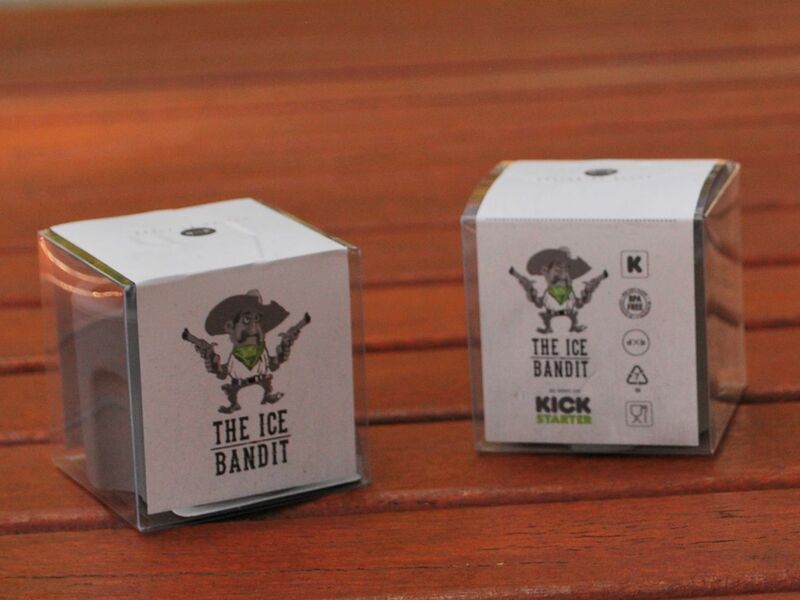 Whether you enjoy a fresh glass of water or something more sinister, the Ice Bandit enhances your beverage experience.